Football is the most popular sport in the world, without a doubt, yet most of the money and television deals are in place for men's football while women's football is often left with the bare minimum. 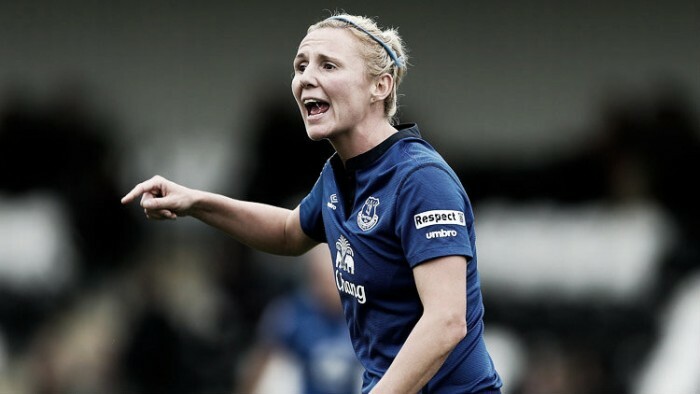 This view is shared by retired Everton Ladies defender Lindsay Johnson who offered her view on the 'pocket money' wages in women's football as well as the lack of television coverage that is given to the men's game. The average yearly salary for a professional female footballer is around £20,000 - £24,000 which is a far cry compared to the £40,000 per week the average Premier League footballer earns. The top tier of English football obviously draws more sponsorship deals thus producing the incredible amount which enables the high wages to be put in place but the distinct difference in wages shows how the gap between the two genders in footballing terms is still a huge topic. Recently retired 35-year-old Johnson also said there was a "disparity" within the pay that "needs to improve" before saying that she believes that "womens football is improving." The former England international said of the issue: "In the last couple of years I was getting paid but it was not something you could rely on, it was just pocket money." Male footballers can often earn more in a week than some female players can earn over several years, top stars such as Wayne Rooney command wages in excess of £250,000. Manchester City captain Steph Houghton currently commands the highest female wage in the United Kingdom totalling at £61,000 but also pulls in £4,000 through sponsorship deals meaning what she earns over four years is more than what Manchester United's no.10 can acquire in just a week. Johnson said of the matter that she "understood" why male footballers earn more because you "cannot make money from nowhere" as "[men's] football does bring in a lot of money." She said: "At the moment we [women's football] do not have that fan base but it is growing," before saying "so it did annoy me that I could be doing the same job as someone like Wayne [Rooney]" and earn "nothing of the similar wage." Women's football is years behind the men's game on a number of issues and one reason many of them may still exist is due to the lack of coverage, as Premier League football draws in more than 100 games more per season than the female game. Sky Sports did not show a single match of women's football in the 2014/15 season while BT Sport through their current deal televised 12 matches which Johnson said was "good on them." She said: "BT is the first time it has ever had a deal with anyone, the BBC do the FA Cup finals and the women's World Cup." She also said "I do think it could be shown a lot more" and that "the more it is shown" the more it will "interest people" and "it is obvious that will happen." 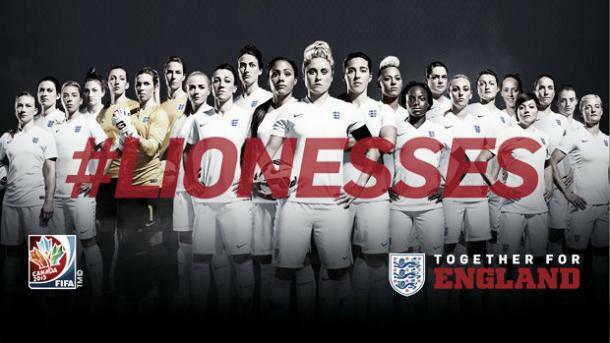 The 2015 FIFA Women's World Cup saw the BBC cover every single match that took place in what was a revolutionary year for the women's game that saw a huge increase in participation in football as it now stands as the number one sport in the UK for females.